I promised an apple cinnamon muffin recipe and I’m here to deliver! 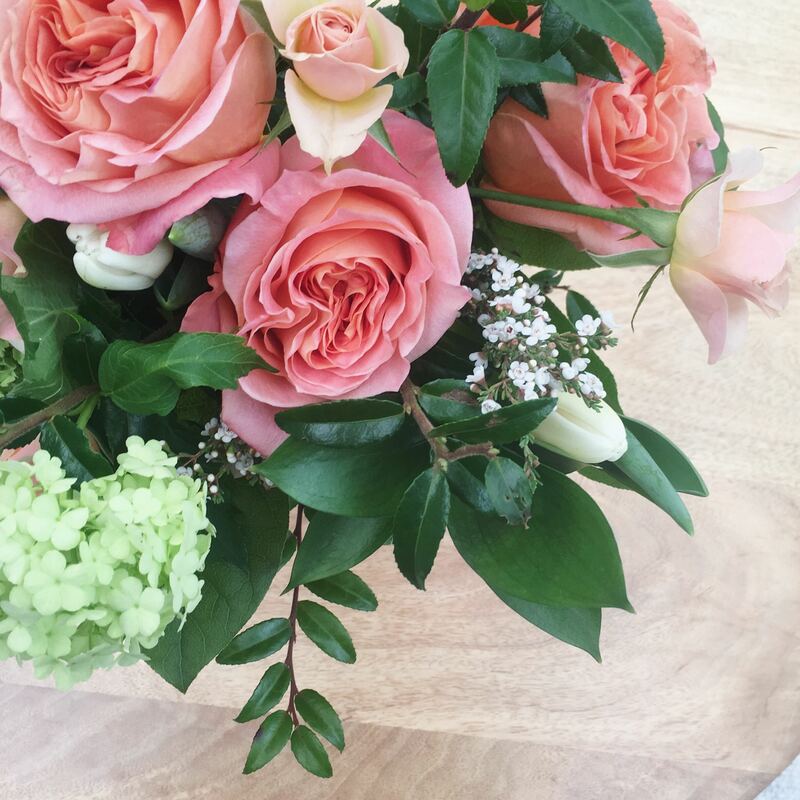 Despite – as you might know if you follow on Instagram – a fairly traumatic 48 hours. 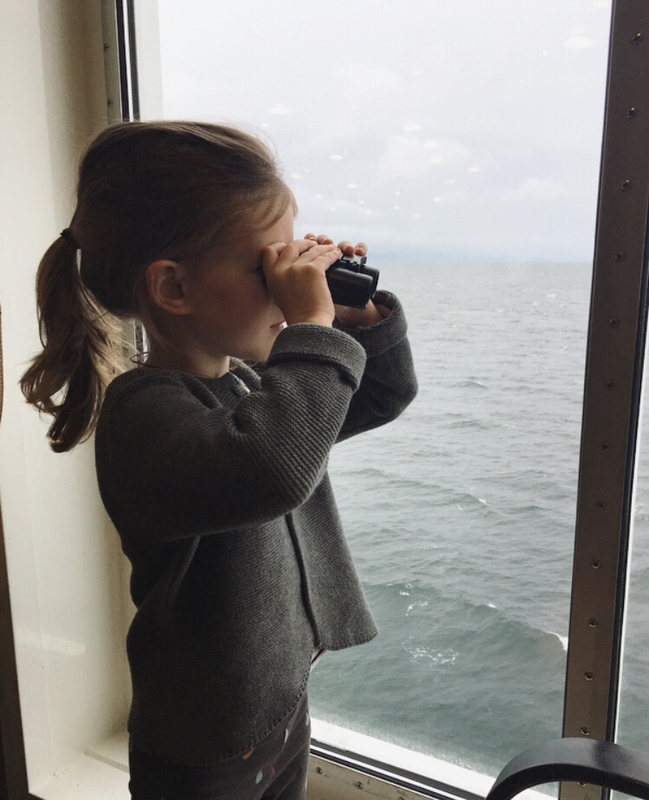 We had a day off the island to drive across the US border for various (visa) reasons, but 30 mins into the 90minute return ferry journey, Mim (3) slipped on the play apparatus and managed to split her forehead in really dramatic style. 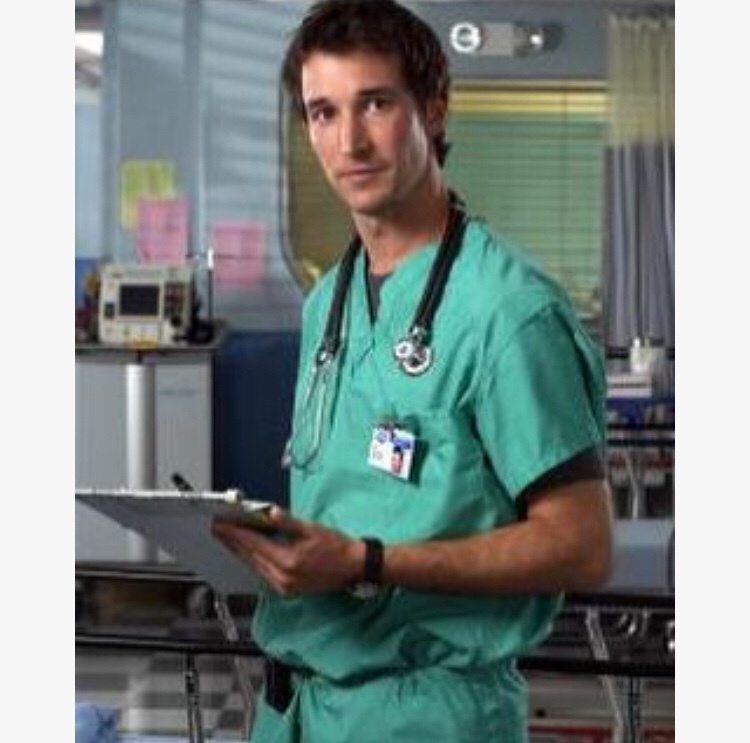 Look I’ve watched enough episodes of ER to mean that I genuinely believe myself to possess some level of medical expertise (and to have a fairly long term relationship with Dr John Carter); so am usually pretty calm in moments of health crisis but this was likely the most stressful accident any of my children have had. Head wounds bleed so much – and we were stuck on a ferry that wasn’t about to go any faster. But here we are, an ambulance ride from port to hospital, stitched up and home to tell the tale. Mim bounced back amazingly, and we are left with the always confusing mix of feeling-ragged-but-grateful-it-wasn’t-worse. And looking about a decade older. Just wanted the muffin recipe? Apologies! I posted, a while back, the recipe for definitive banana muffins. Definitive, because banana muffins are one of those recipes so ubiquitous and in so many guises that eventually you realise you have baked too many different versions of banana muffins and you just. want. a reliable and delicious option. Ditto the definitive fruit crumble. 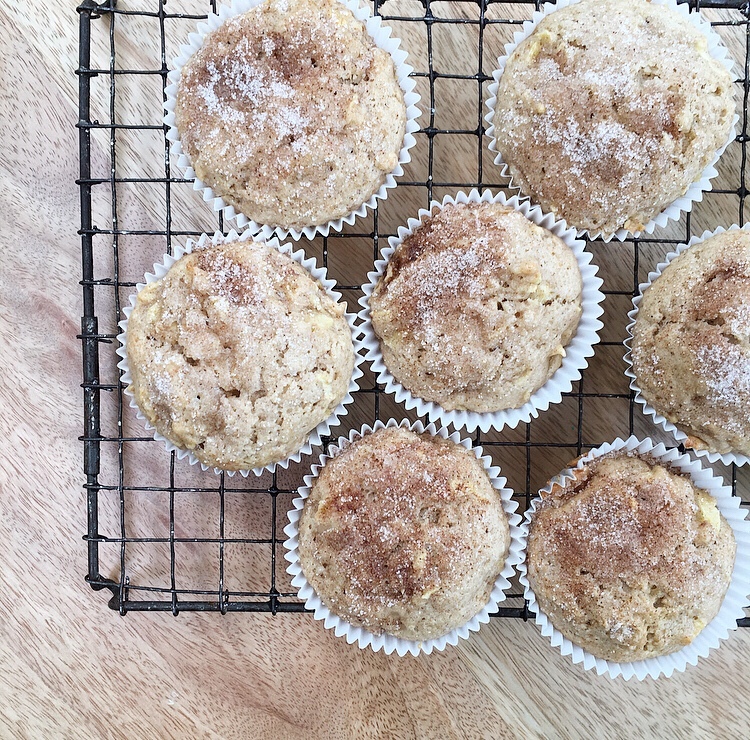 Apple and cinnamon muffins though… do they deserve a definitive recipe? 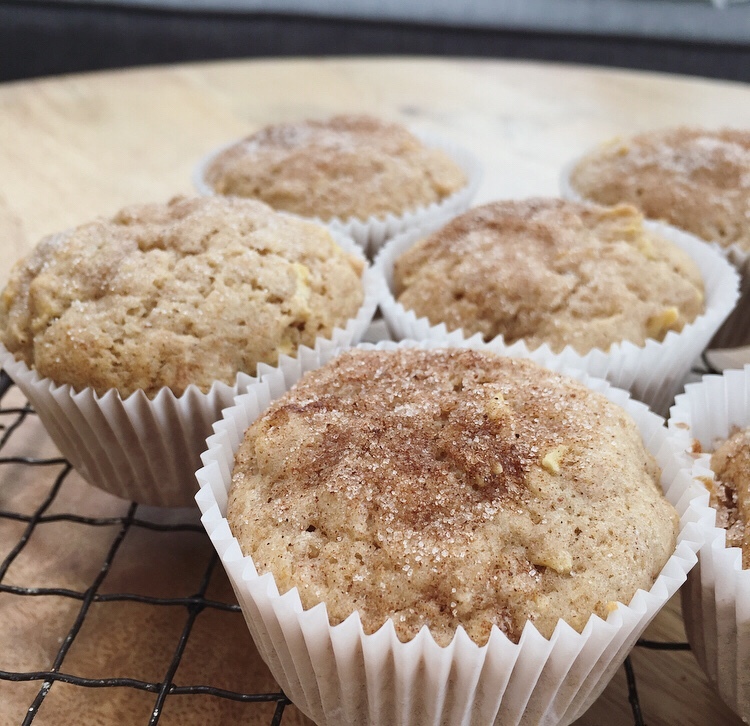 A classic flavour combination but apple muffins aren’t really something I’ve baked before – my baking with apples is pretty restricted to crumbles, or straight up stuffed-with-raisins-and-baked (delicious, but definitely not portable). So while I might not feel like I’ve waded through a sea of confusion to reach this definitive recipe, it was so ridiculously tasty that as it turns out, it can only be a definitive recipe. Light, moist, with a cinnamon sugar crunch on top: I’m already sad that our last batch has been devoured. It isn’t the laziest of recipes – anything that involves peeling and coring apples can’t very well claim itself truly smug and lazy – but it does taste so good that you won’t be able to help yourself but feel a little smug. I have written down the weight measurements as well – but misplaced them. Nevertheless I felt like you might just need this recipe in time for the weekend so… if you bake by weight not cup measure I apologize. I will make another batch this weekend and update. So selfless! 1/2 cup unsalted butter (omit salt above if using salted butter); or vegetable/coconut oil, or a mix as preferred. Peel, core, dice apple and store in a bowl of cold water to keep from browning whilst you do the next steps. Mix dry ingredients: flour, baking powder, cinnamon, salt. Drain and grate apples. Compress in a sieve to make sure there isn’t too much liquid in the mix. Transfer back to a bowl and mix 2-3tbsp flour through the grated apple. Slowly fold dry ingredients into butter/sugar mix: also add the milk during this stage, a tablespoon or so at a time, to keep the mix moist. Add grated apple; mix gently. Scoop mixture into tin and bake for 25 minutes (+/- 5 minutes depending on your oven) until golden topped and a skewer / knife comes out clean. Topping mix: mix sugar and cinnamon. These photos are from the first attempt when I sprinkled the topping mix onto the cakes before baking. However: even better – melt butter, take your freshly baked cakes out of the oven, brush with butter and dip in sugar/cinnamon mix. But either way… or even without the topping… definitively delicious. Happy weekend! We’re settling in for some cosy recuperation here.